FANBOY PLANET.com . : Blade-The-Hunter-Launch :. 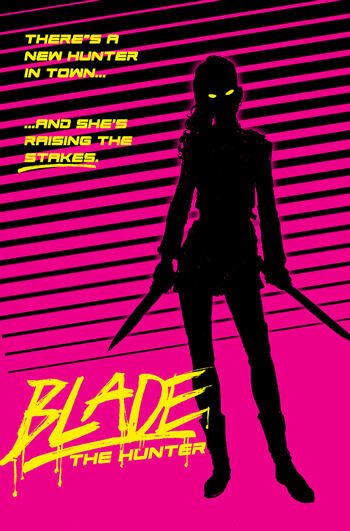 Blade Returns - But Who Is She? 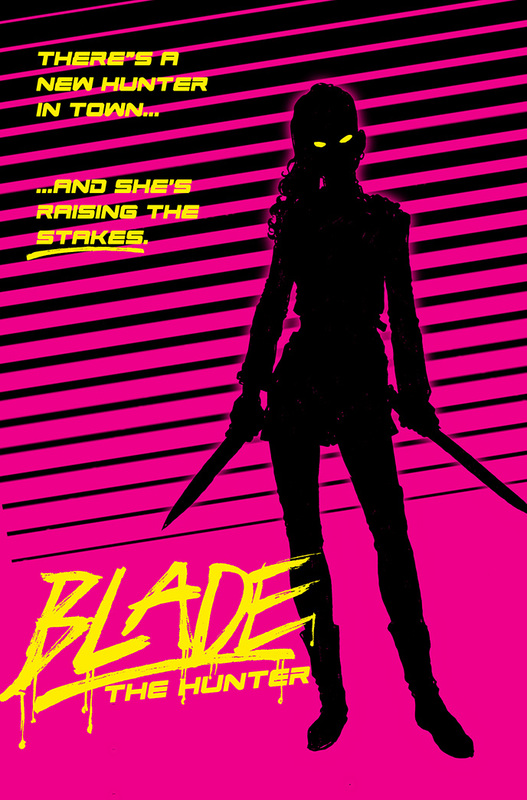 The forgotten spark to the superhero movie craze, because it was a vampire movie, is Blade. And it's been a while since the character has had a regular series in comics (though he was a Mighty Avenger). 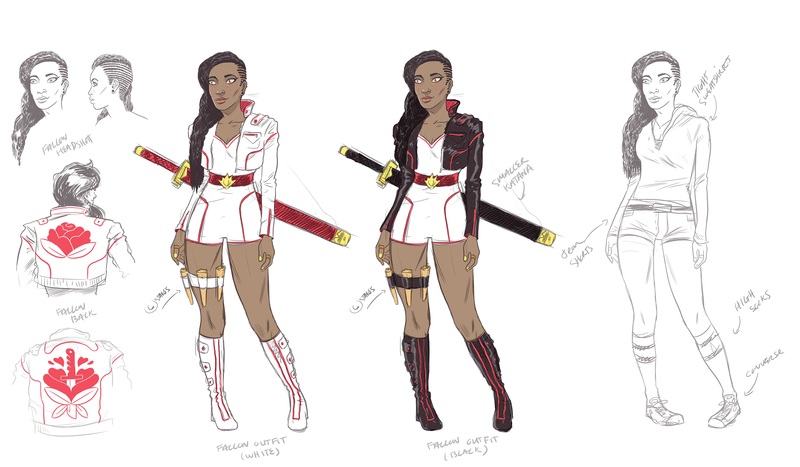 This revival, however, moves a couple of other things forward besides a trademark renewal. Quietly but specifically, Marvel has been introducing a true sense of legacy into their Universe, and Secret Wars may have made that even easier. If so, we'll have to look at that event again in a new light come October. 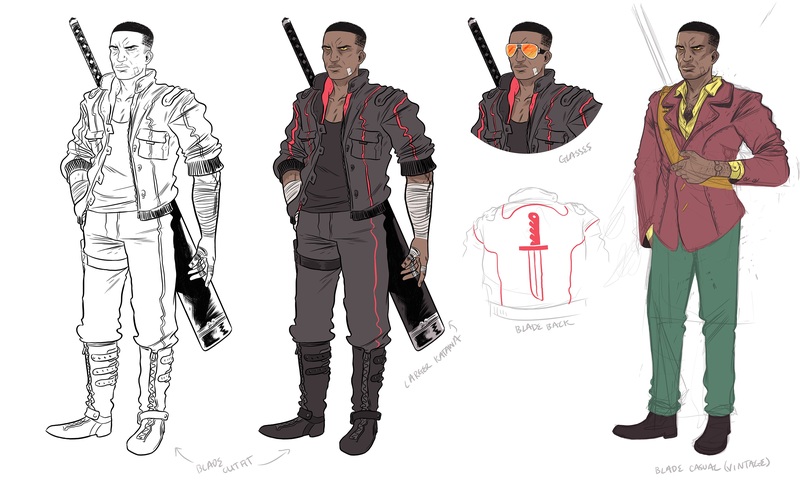 Second, Wesley Snipes gave an interview at Comic-Con mentioning that he had talked to Marvel about possibly playing Blade again. He sort of backtracked, as everyone does when they realize they may have said something they shouldn't and they're not Vin Diesel, but when you look at this comic here, you suddenly see a way that the now twenty years older Snipes could viably return as the Daywalker and launch a whole new franchise -- maybe on Netflix.